We all scream for ICE CREAM! With summer in full swing, I find myself craving my favorite sweet treat more and more often. I love to make ice cream from scratch and try as many flavors as I can, so it only makes sense that I would want to make ice cream in a different way too! 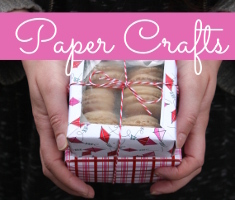 Here are some ice cream crafts that look good enough to eat. In addition to making ice cream, I also love to bake. So when I’m feeling extra ambitious, I love ice cream sandwiches! These charms are so cute and nostalgic, plus the colors really pop! This is the time of year where I always seem to accumulate plants faster than I can make or buy pots to accommodate them. I always buy the simple terra cotta pots (they’re so inexpensive) and can’t wait to try out this technique to brighten up some of my house plants. 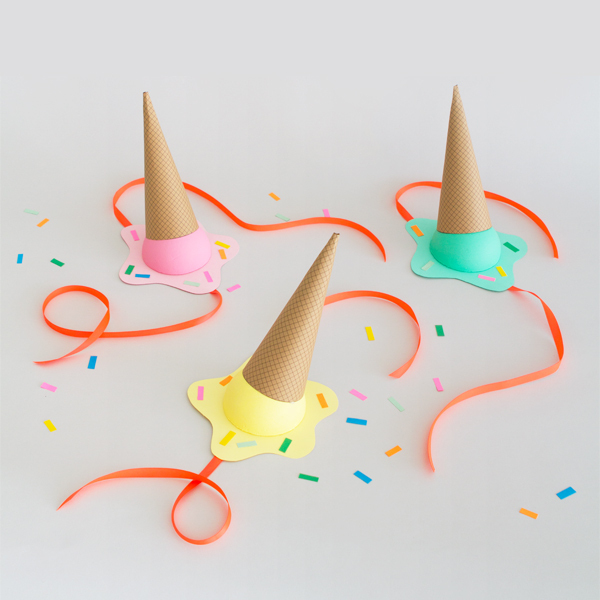 My birthday just passed, but these hats are making me wonder if I still have time to throw a party just for the sake of forcing my friends to wear these. 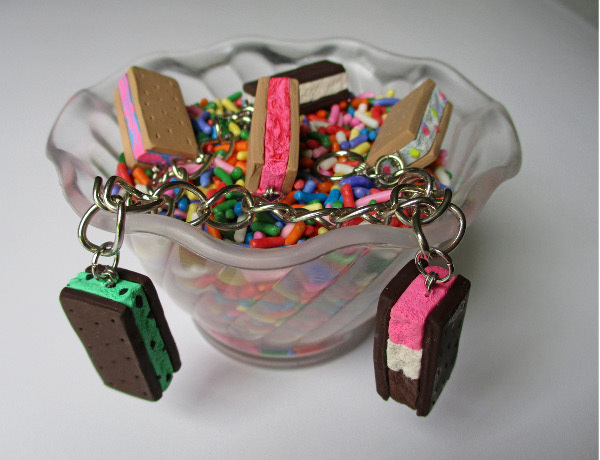 I definitely have a few who would gladly wear one while eating a sundae. I already want to make a ton of these fun and colorful charms for key rings or to hang off my purse. 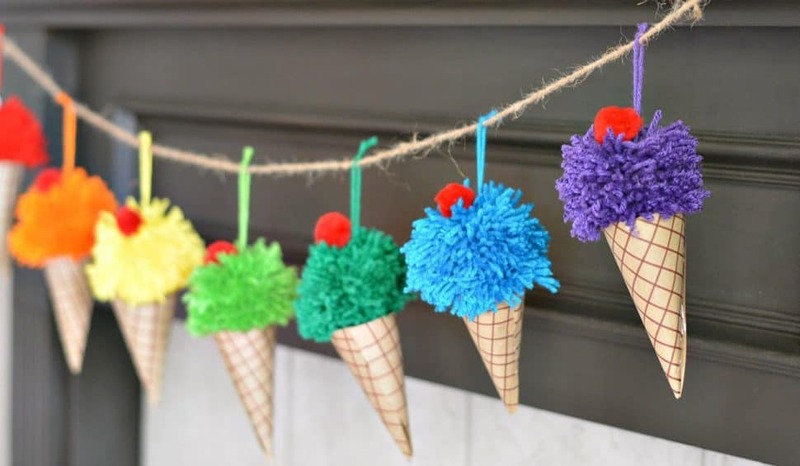 I especially love those pom pom sprinkles. Make a whole rainbow of flavors for your ice cream party! 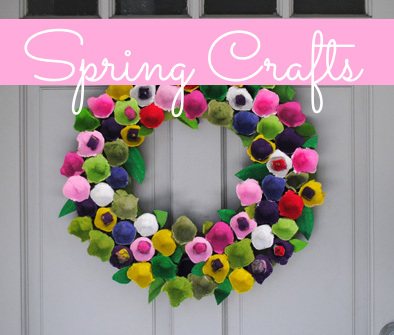 This is a great way to use up your scrap yarn. Don’t forget the cherry on top! 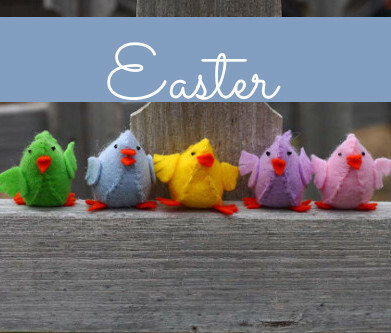 This may be the most colorful craft trends post I have ever put together. I’m pretty sure that ice cream brings out the child like wonder in all of us. 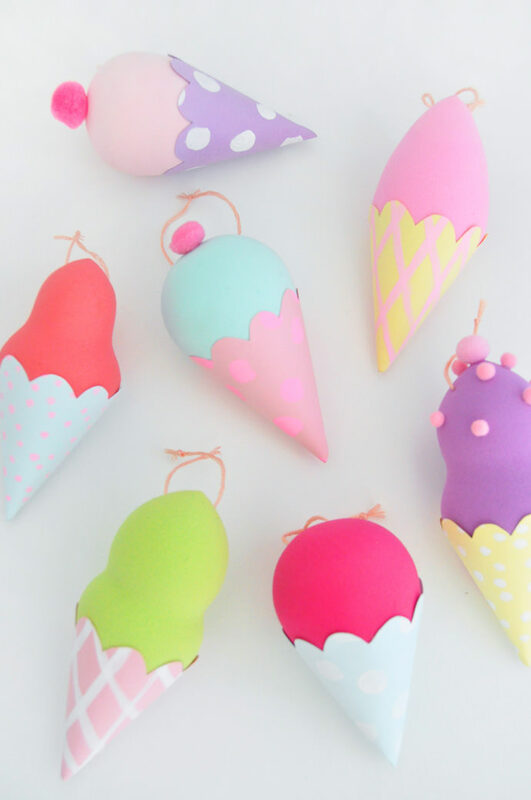 For even more ice cream inspiration, head to our Craft Trends Pin Board. This entry was posted in Birthdays, Craft Trends, Kid's Crafts, Summer on July 8, 2017 by Joselyn.